Commercial: companies, science magazines, etc. 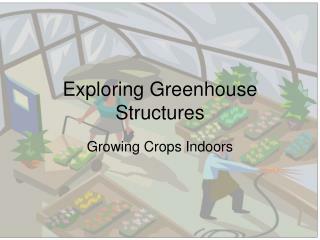 Life on Earth would be very different without the Greenhouse Effect. 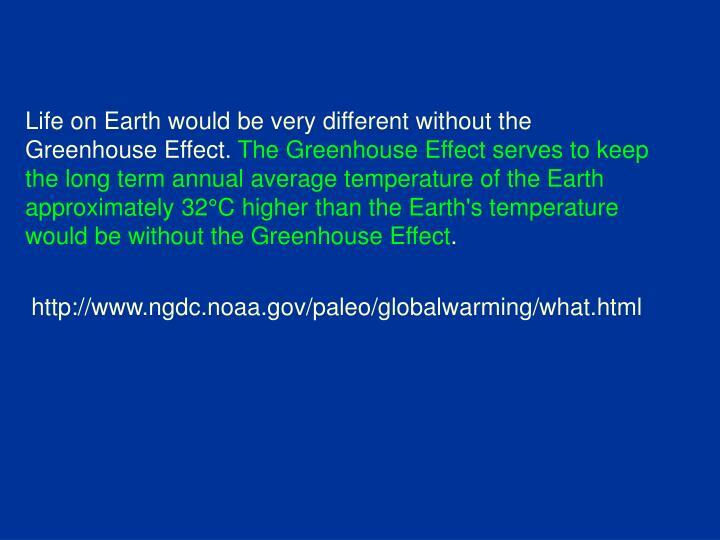 The Greenhouse Effect serves to keep the long term annual average temperature of the Earth approximately 32°C higher than the Earth's temperature would be without the Greenhouse Effect. 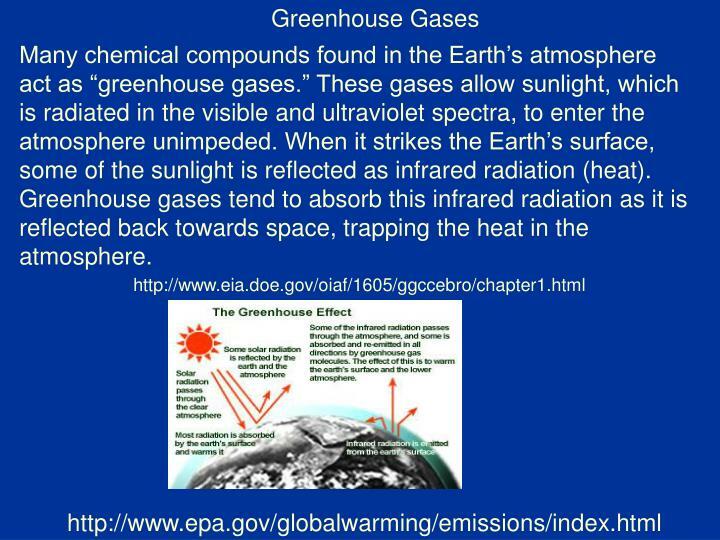 Many chemical compounds found in the Earth’s atmosphere act as “greenhouse gases.” These gases allow sunlight, which is radiated in the visible and ultraviolet spectra, to enter the atmosphere unimpeded. 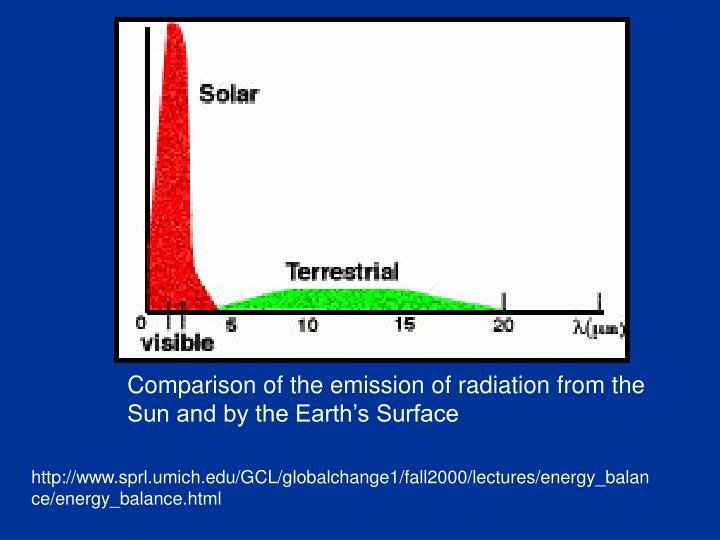 When it strikes the Earth’s surface, some of the sunlight is reflected as infrared radiation (heat). 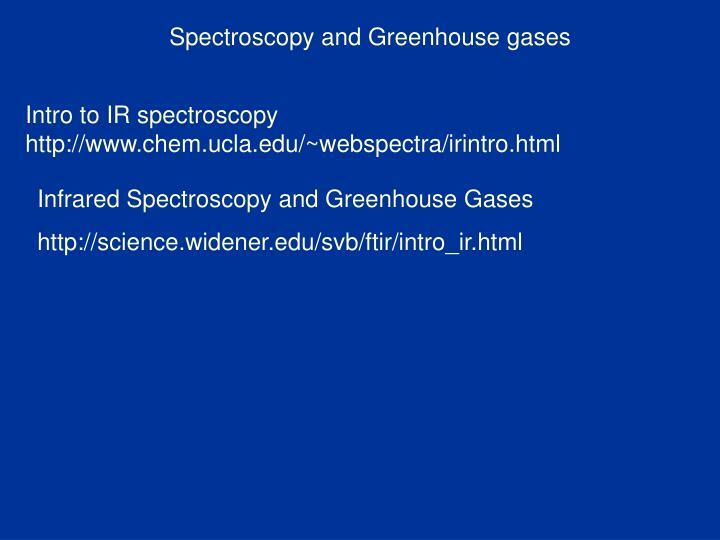 Greenhouse gases tend to absorb this infrared radiation as it is reflected back towards space, trapping the heat in the atmosphere. 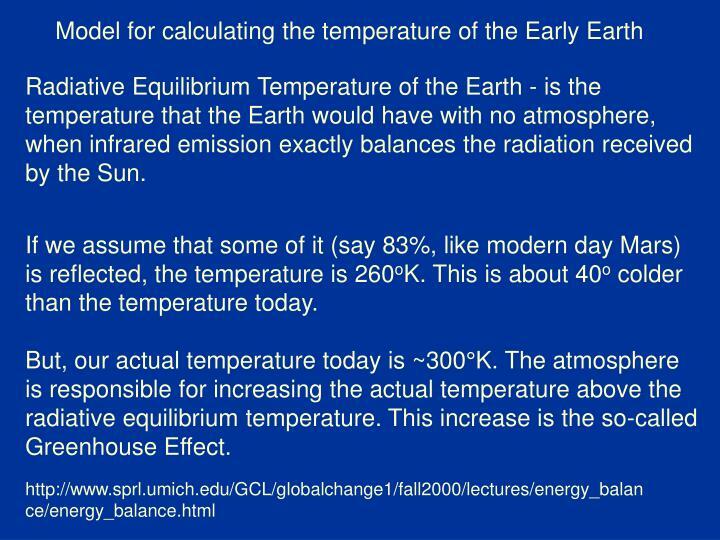 Radiative Equilibrium Temperature of the Earth - is the temperature that the Earth would have with no atmosphere, when infrared emission exactly balances the radiation received by the Sun. If we assume that some of it (say 83%, like modern day Mars) is reflected, the temperature is 260oK. This is about 40o colder than the temperature today. But, our actual temperature today is ~300°K. 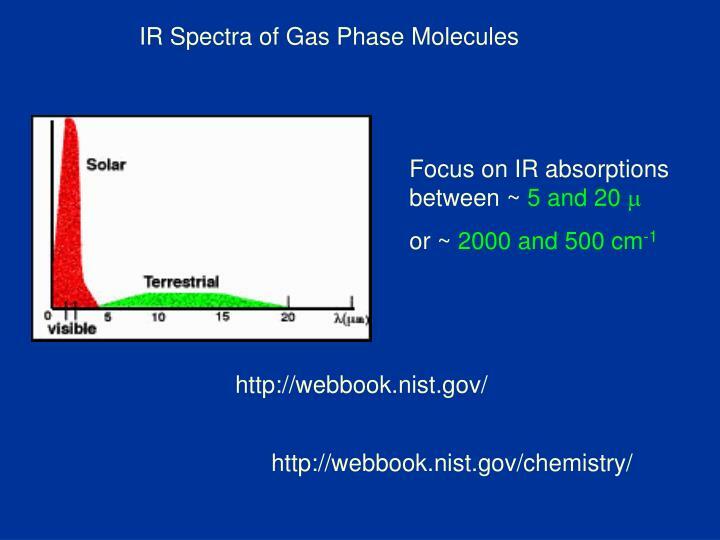 The atmosphere is responsible for increasing the actual temperature above the radiative equilibrium temperature. 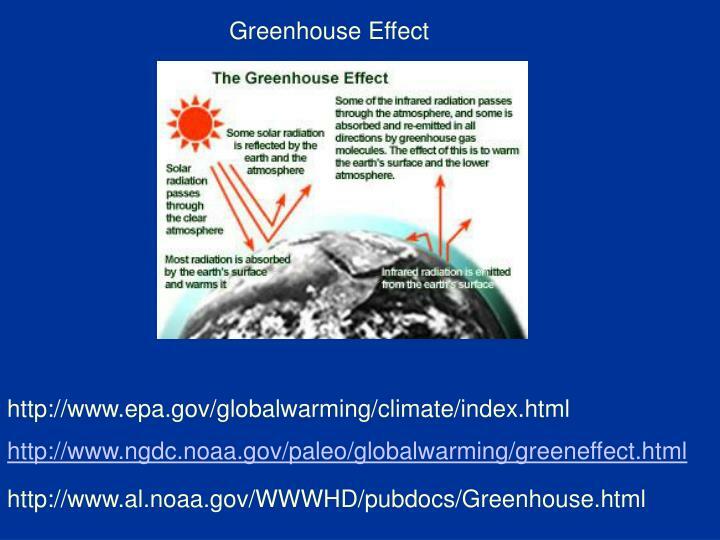 This increase is the so-called Greenhouse Effect. 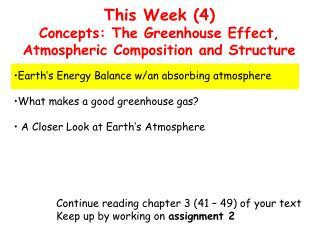 Gases in the atmosphere can contribute to the greenhouse effect both directly and indirectly. 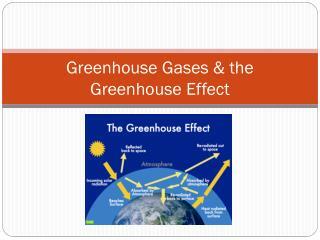 Direct effects occur when the gas itself is a greenhouse gas. 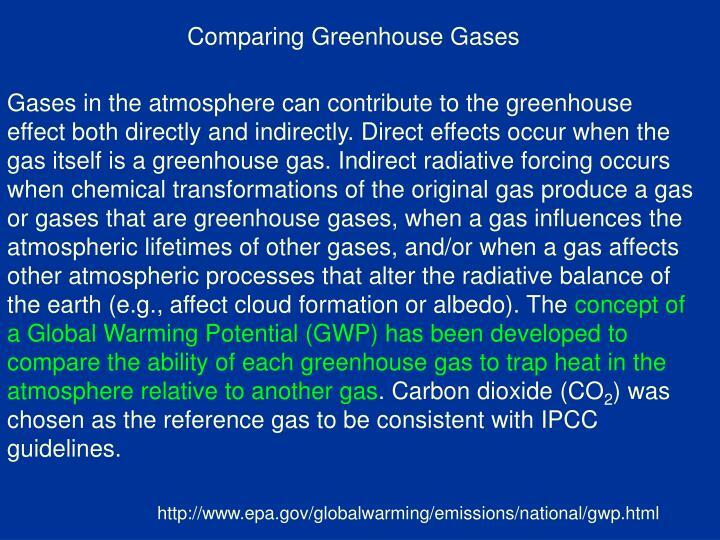 Indirect radiative forcing occurs when chemical transformations of the original gas produce a gas or gases that are greenhouse gases, when a gas influences the atmospheric lifetimes of other gases, and/or when a gas affects other atmospheric processes that alter the radiative balance of the earth (e.g., affect cloud formation or albedo). 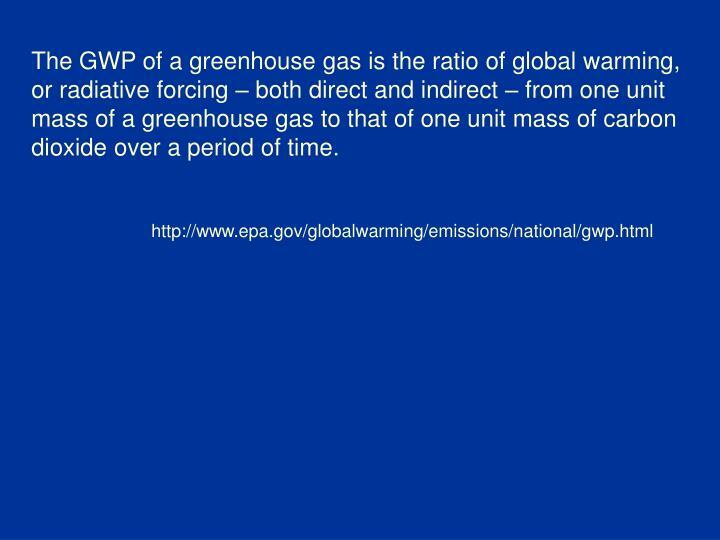 The concept of a Global Warming Potential (GWP) has been developed to compare the ability of each greenhouse gas to trap heat in the atmosphere relative to another gas. 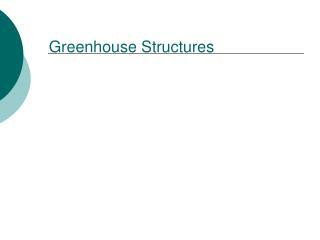 Carbon dioxide (CO2) was chosen as the reference gas to be consistent with IPCC guidelines. 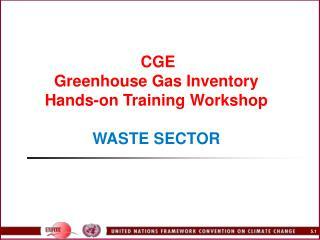 The GWP of a greenhouse gas is the ratio of global warming, or radiative forcing – both direct and indirect – from one unit mass of a greenhouse gas to that of one unit mass of carbon dioxide over a period of time. 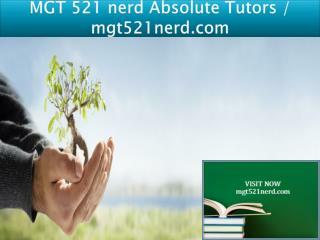 Once, all climate changes occurred naturally. 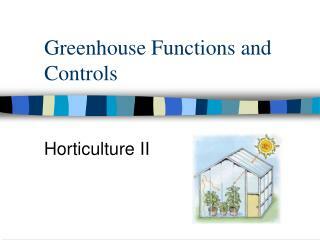 However, during the Industrial Revolution, we began altering our climate and environment through changing agricultural and industrial practices. 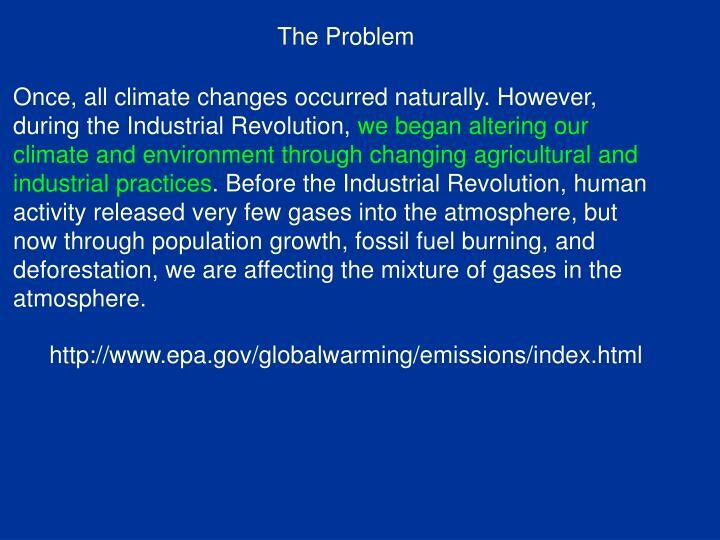 Before the Industrial Revolution, human activity released very few gases into the atmosphere, but now through population growth, fossil fuel burning, and deforestation, we are affecting the mixture of gases in the atmosphere. 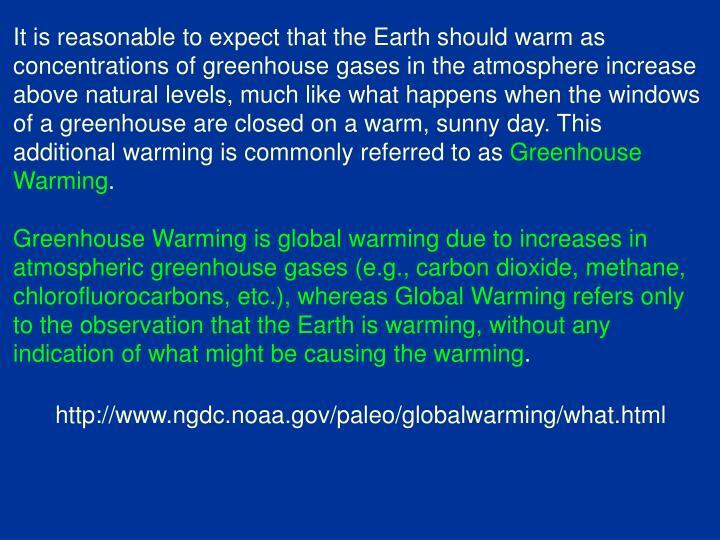 It is reasonable to expect that the Earth should warm as concentrations of greenhouse gases in the atmosphere increase above natural levels, much like what happens when the windows of a greenhouse are closed on a warm, sunny day. 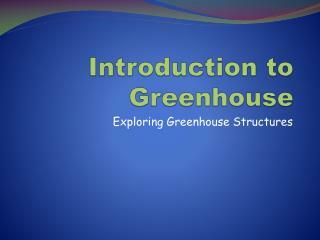 This additional warming is commonly referred to as Greenhouse Warming. 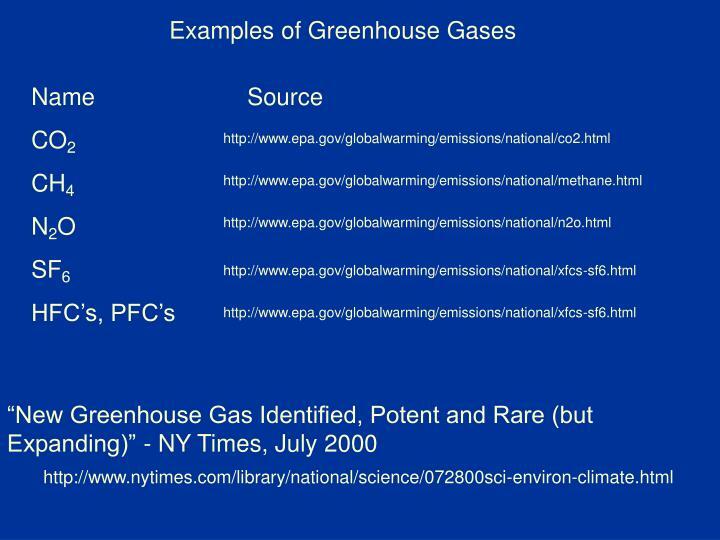 Greenhouse Warming is global warming due to increases in atmospheric greenhouse gases (e.g., carbon dioxide, methane, chlorofluorocarbons, etc. 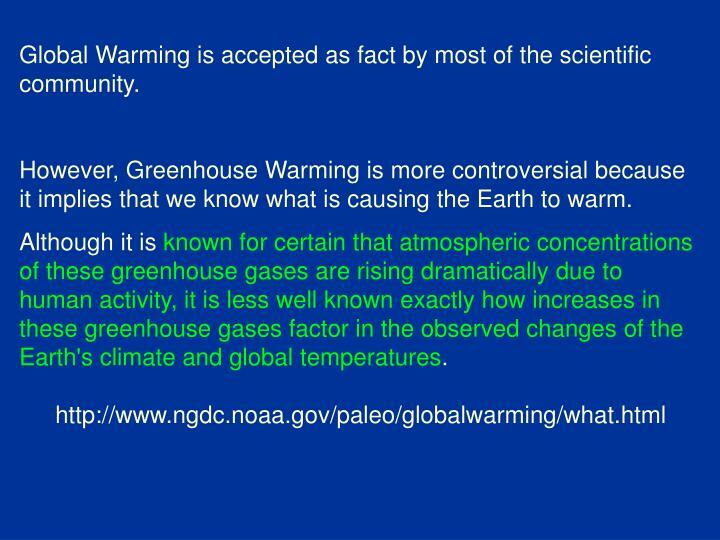 ), whereas Global Warming refers only to the observation that the Earth is warming, without any indication of what might be causing the warming. 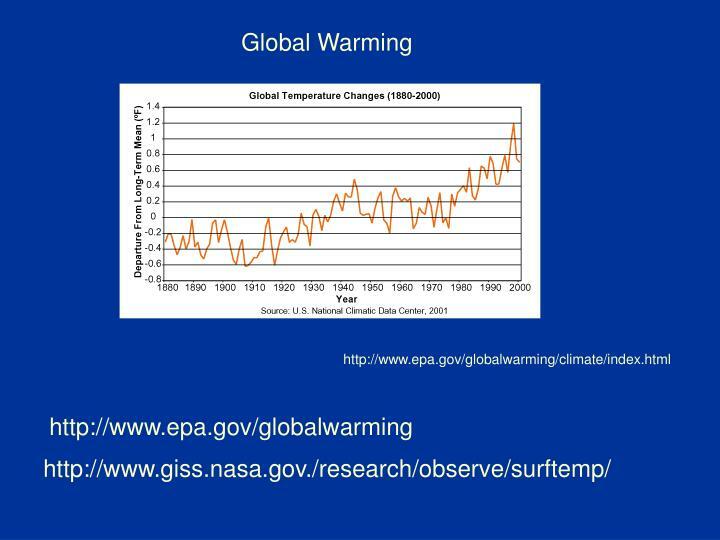 Global Warming is accepted as fact by most of the scientific community. 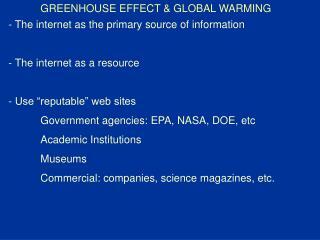 However, Greenhouse Warming is more controversial because it implies that we know what is causing the Earth to warm. 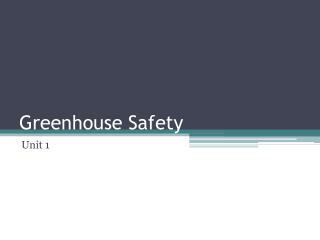 Although it is known for certain that atmospheric concentrations of these greenhouse gases are rising dramatically due to human activity, it is less well known exactly how increases in these greenhouse gases factor in the observed changes of the Earth's climate and global temperatures. 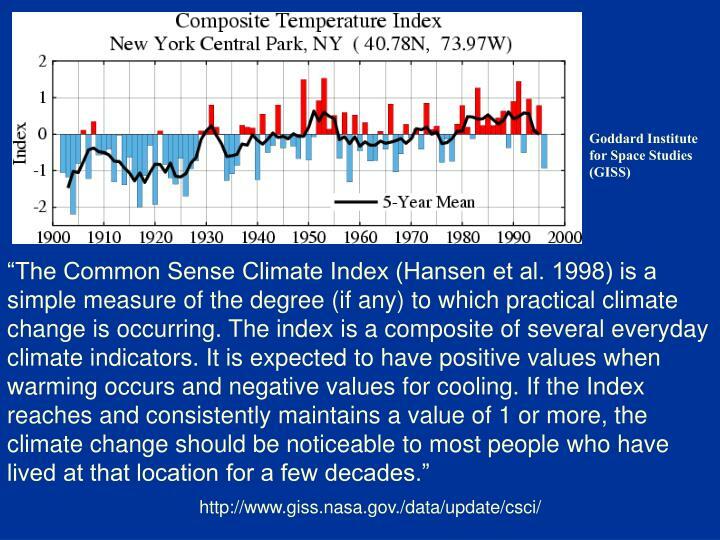 How do we know that temperatures are rising? 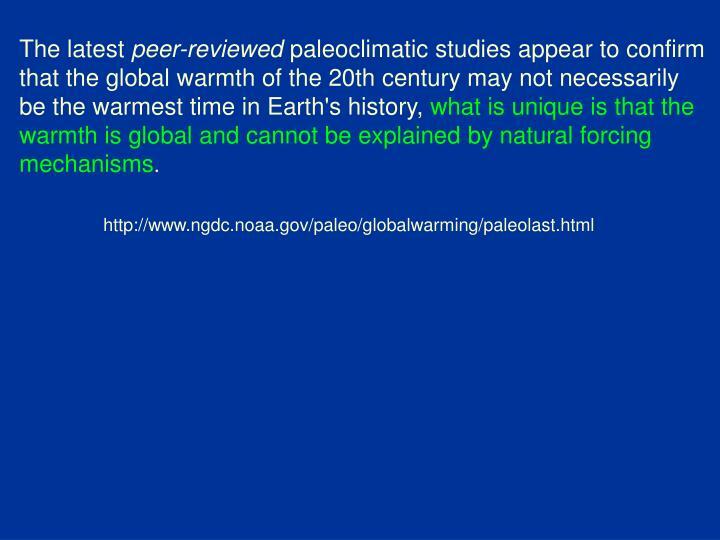 Paleoclimatology is the study of past climate. 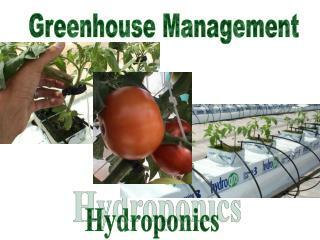 The word is derived from the Greek root "paleo-," which means "ancient," and the term "climate." 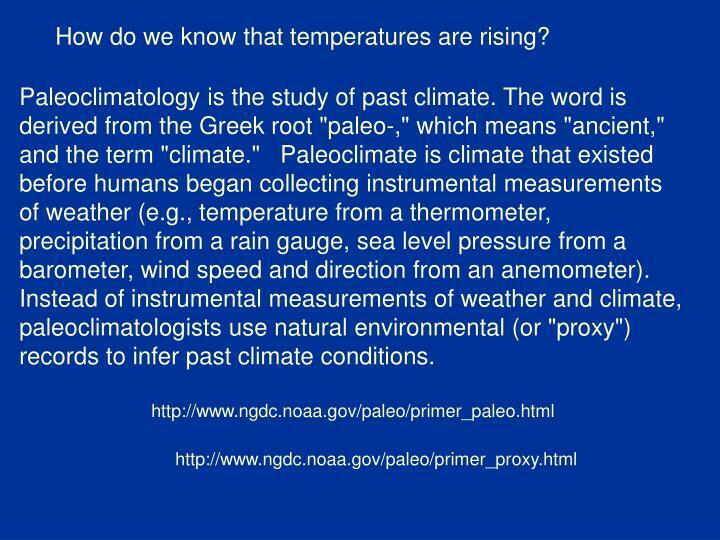 Paleoclimate is climate that existed before humans began collecting instrumental measurements of weather (e.g., temperature from a thermometer, precipitation from a rain gauge, sea level pressure from a barometer, wind speed and direction from an anemometer). Instead of instrumental measurements of weather and climate, paleoclimatologists use natural environmental (or "proxy") records to infer past climate conditions. 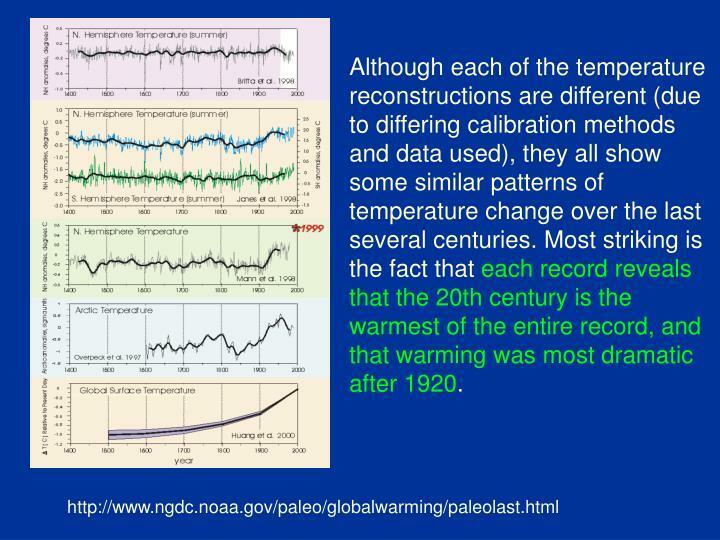 Although each of the temperature reconstructions are different (due to differing calibration methods and data used), they all show some similar patterns of temperature change over the last several centuries. Most striking is the fact that each record reveals that the 20th century is the warmest of the entire record, and that warming was most dramatic after 1920. The latest peer-reviewed paleoclimatic studies appear to confirm that the global warmth of the 20th century may not necessarily be the warmest time in Earth's history, what is unique is that the warmth is global and cannot be explained by natural forcing mechanisms. 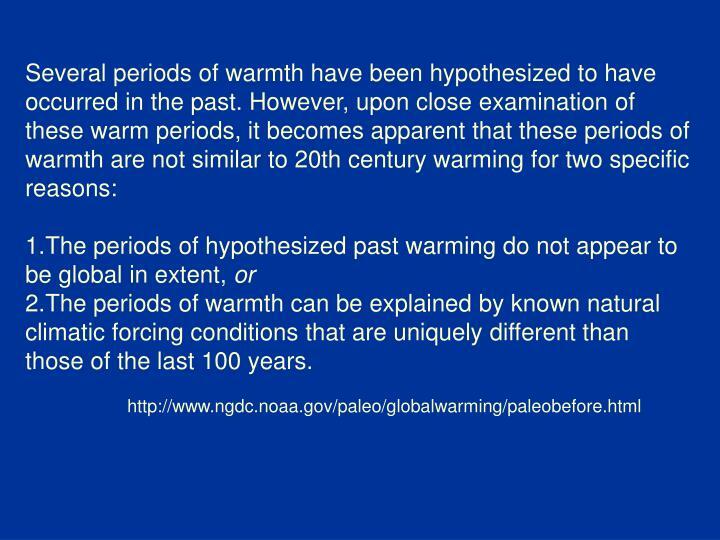 2.The periods of warmth can be explained by known natural climatic forcing conditions that are uniquely different than those of the last 100 years. 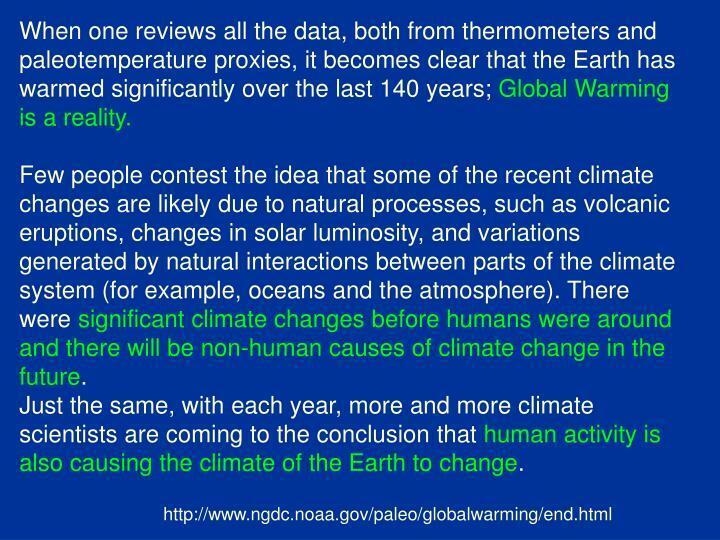 When one reviews all the data, both from thermometers and paleotemperature proxies, it becomes clear that the Earth has warmed significantly over the last 140 years; Global Warming is a reality. 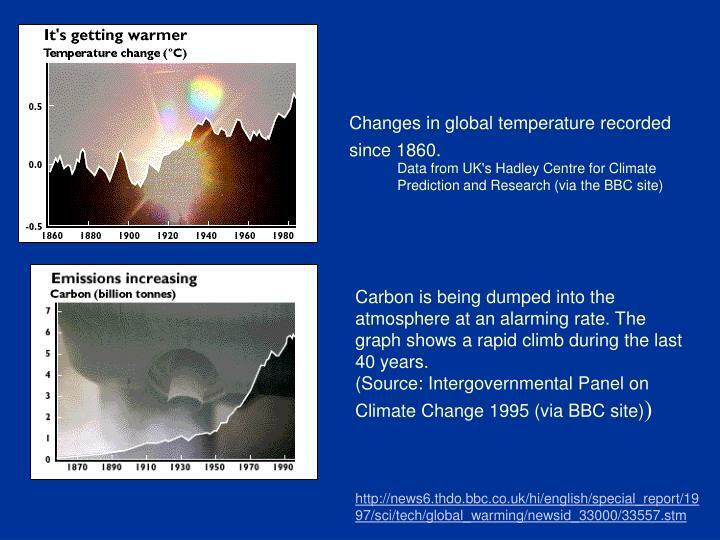 Few people contest the idea that some of the recent climate changes are likely due to natural processes, such as volcanic eruptions, changes in solar luminosity, and variations generated by natural interactions between parts of the climate system (for example, oceans and the atmosphere). There were significant climate changes before humans were around and there will be non-human causes of climate change in the future. Just the same, with each year, more and more climate scientists are coming to the conclusion that human activity is also causing the climate of the Earth to change. 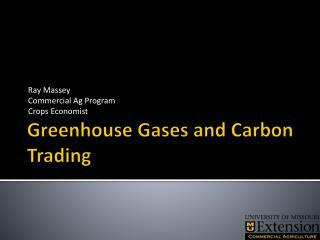 How much warming has occurred due to anthropogenic increases in atmospheric trace-gas levels? 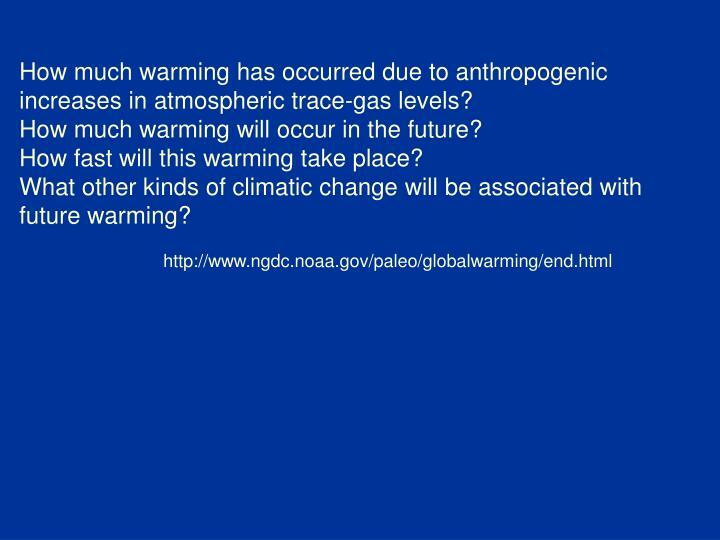 How much warming will occur in the future? How fast will this warming take place? 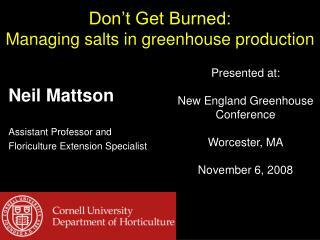 What other kinds of climatic change will be associated with future warming? 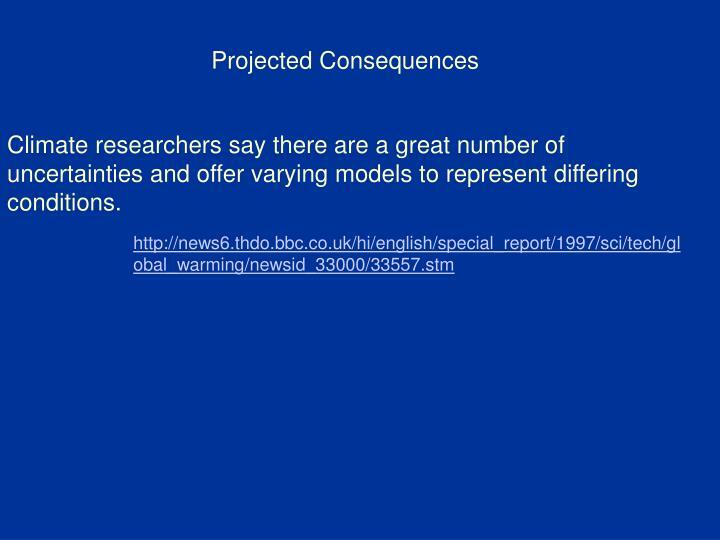 Climate researchers say there are a great number of uncertainties and offer varying models to represent differing conditions. Changes in global temperature recorded since 1860. Carbon is being dumped into the atmosphere at an alarming rate. The graph shows a rapid climb during the last 40 years. The average global sea level could rise in the fashion shown because of increases in greenhouse gas emissions. 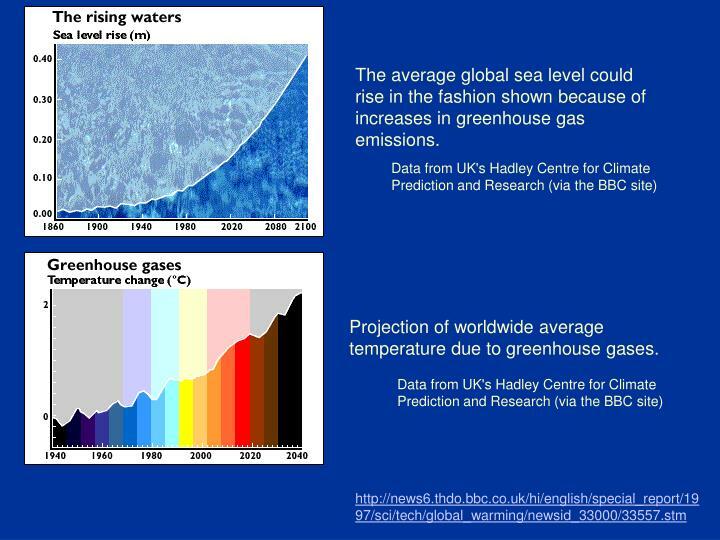 Projection of worldwide average temperature due to greenhouse gases. 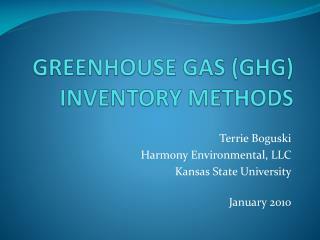 What can be done to reduce emissions of greenhouse gases? 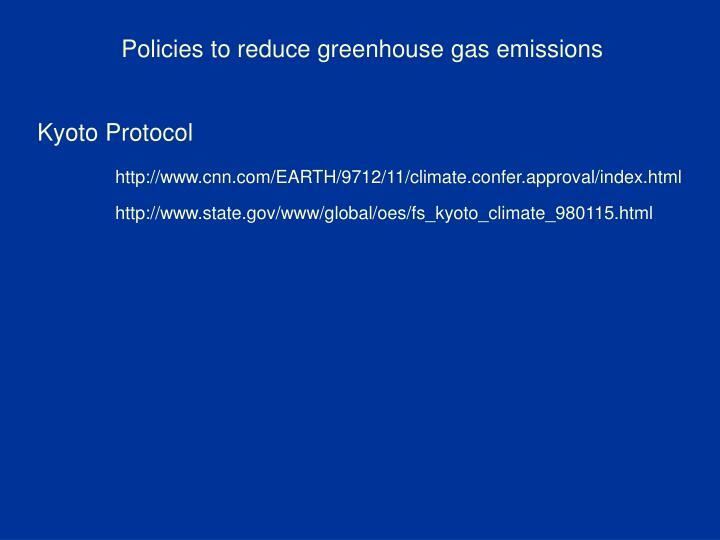 If concerns over greenhouse gas emissions were translated into actions to stabilize atmospheric carbon dioxide levels, worldwide carbon emissions would have to cease in short order. 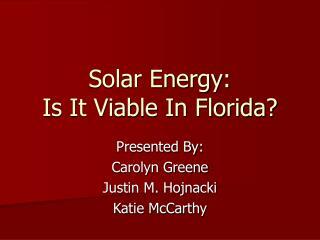 Eliminating fossil fuels, which currently provide 85% of all energy supplies, would likely precipitate a major energy crisis. 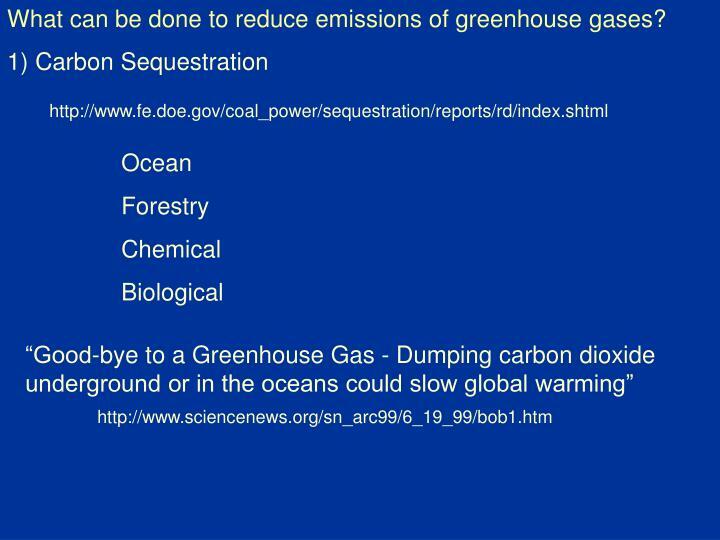 In order to maintain the fossil fuel option carbon dioxide must be captured either at its source or directly from the air, and the captured carbon dioxide must be disposed of safely and permanently. 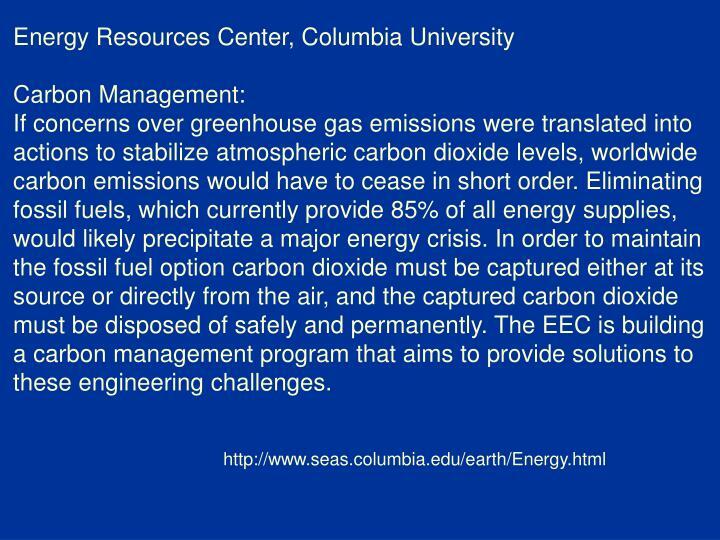 The EEC is building a carbon management program that aims to provide solutions to these engineering challenges. SECRETARY POWELL: That is his point of view. 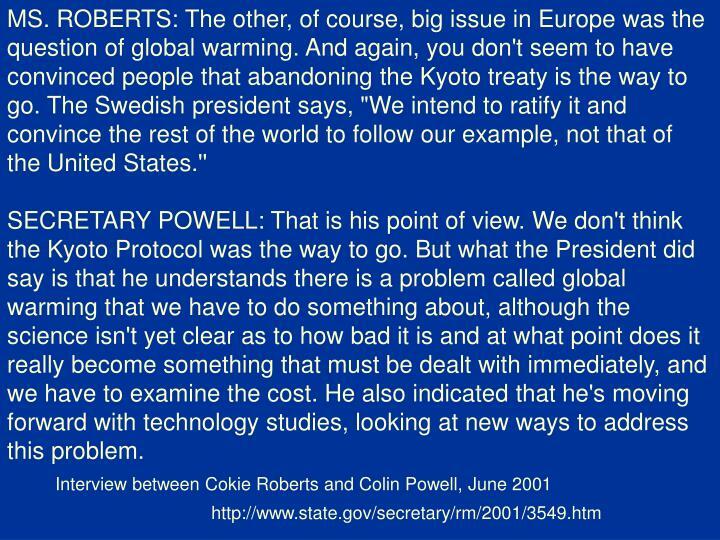 We don't think the Kyoto Protocol was the way to go. But what the President did say is that he understands there is a problem called global warming that we have to do something about, although the science isn't yet clear as to how bad it is and at what point does it really become something that must be dealt with immediately, and we have to examine the cost. He also indicated that he's moving forward with technology studies, looking at new ways to address this problem. 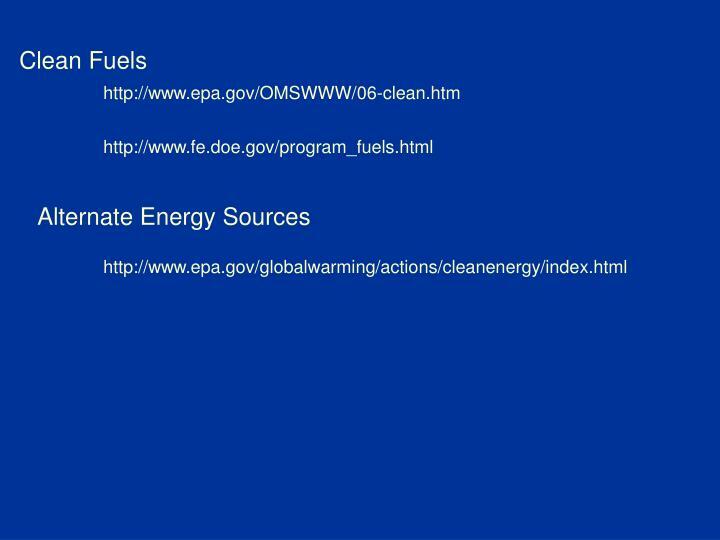 Taking action on global warming (or climate change) is similar. 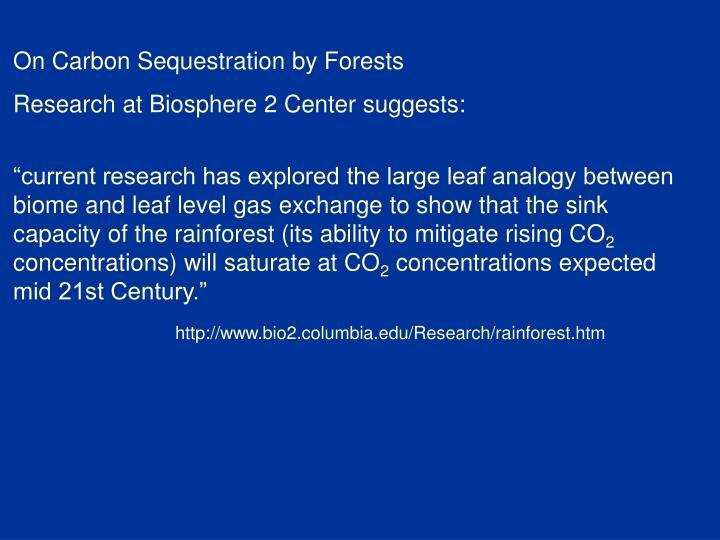 In some cases, it only takes a little change in lifestyle and behavior to make some big changes in greenhouse gas reductions. 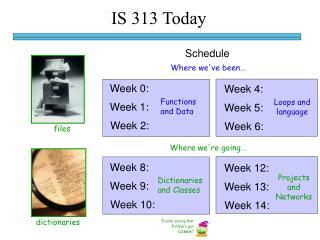 For other types of actions, the changes are more significant. 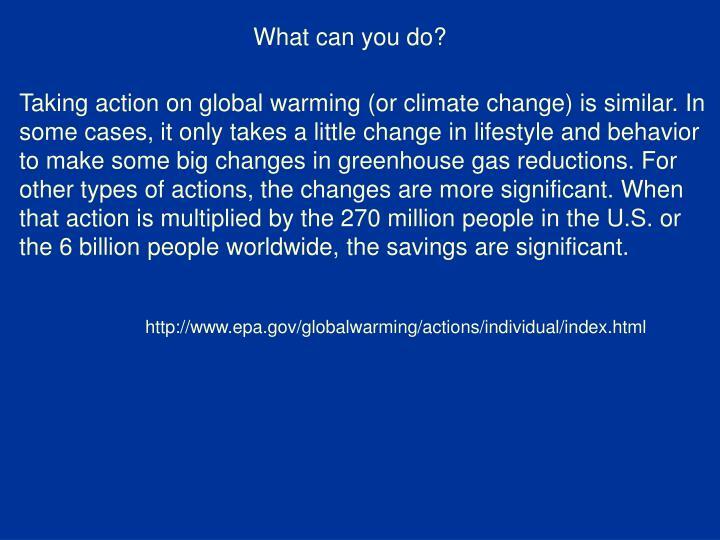 When that action is multiplied by the 270 million people in the U.S. or the 6 billion people worldwide, the savings are significant. 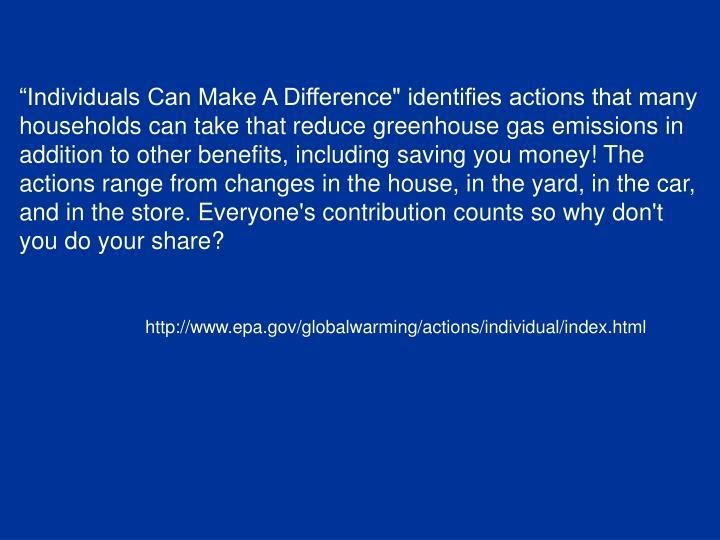 “Individuals Can Make A Difference" identifies actions that many households can take that reduce greenhouse gas emissions in addition to other benefits, including saving you money! The actions range from changes in the house, in the yard, in the car, and in the store. Everyone's contribution counts so why don't you do your share? 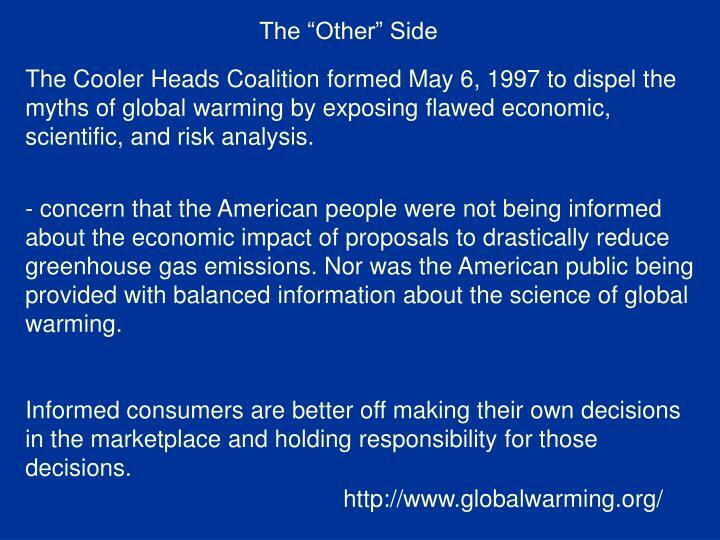 The Cooler Heads Coalition formed May 6, 1997 to dispel the myths of global warming by exposing flawed economic, scientific, and risk analysis. 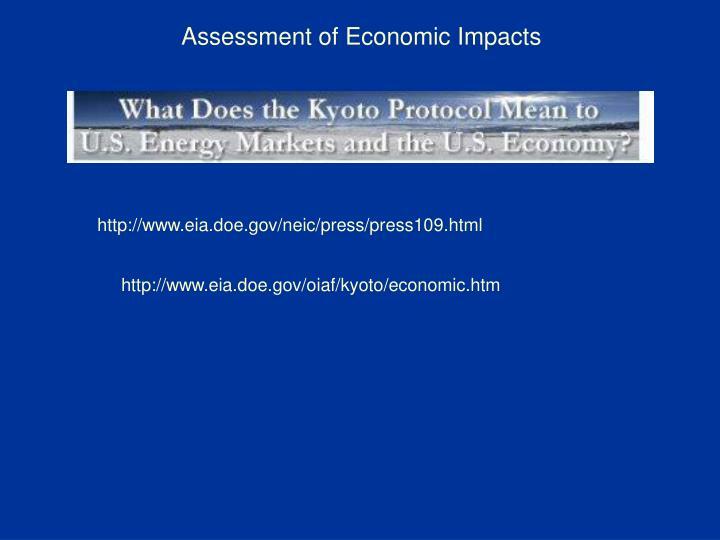 - concern that the American people were not being informed about the economic impact of proposals to drastically reduce greenhouse gas emissions. 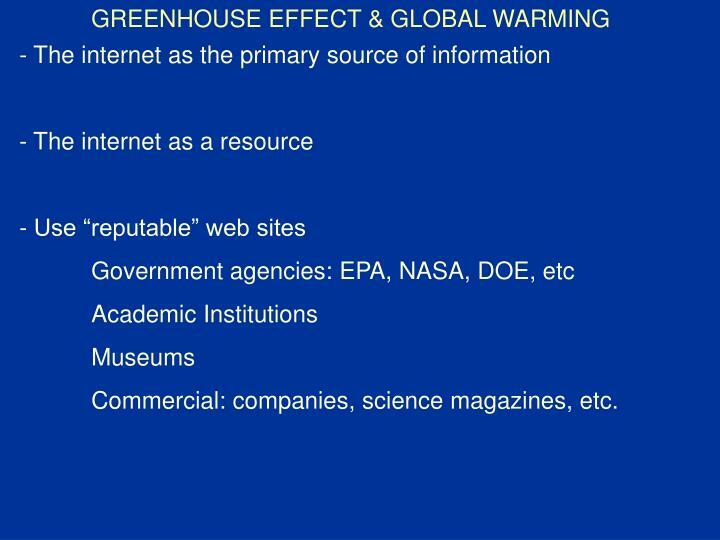 Nor was the American public being provided with balanced information about the science of global warming. Informed consumers are better off making their own decisions in the marketplace and holding responsibility for those decisions. 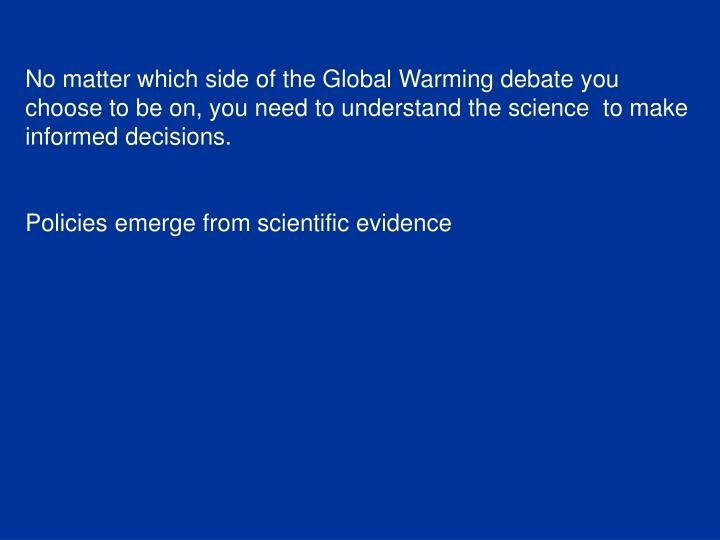 No matter which side of the Global Warming debate you choose to be on, you need to understand the science to make informed decisions. 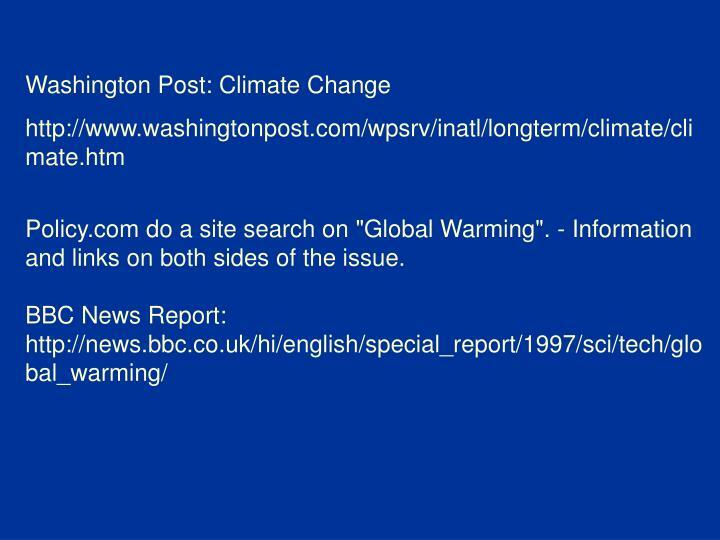 Policy.com do a site search on "Global Warming". - Information and links on both sides of the issue. 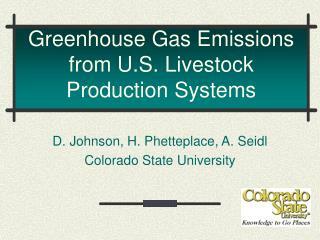 Greenhouse Gas Emissions from U.S. Livestock Production Systems -. 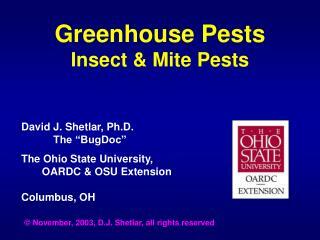 d. johnson, h. phetteplace, a. seidl colorado state university. outline, an448,sept. 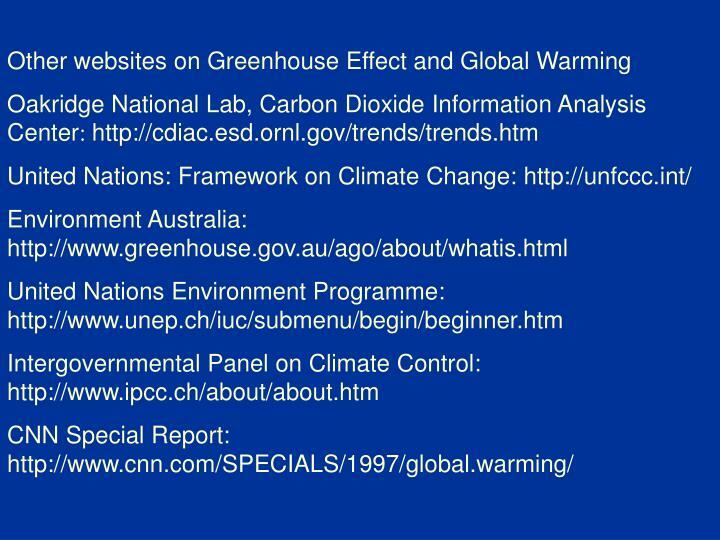 22, 2004. i. global greenhouse gas accum. ii. 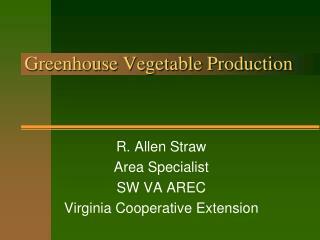 agriculture and livestock role. iii. 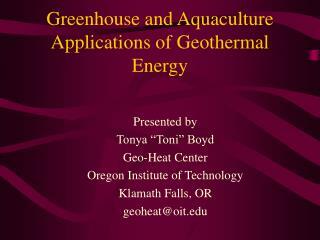 Greenhouse and Aquaculture Applications of Geothermal Energy -Presented by tonya “toni” boyd geo-heat center oregon institute of technology klamath falls, or geoheat@oit.edu. 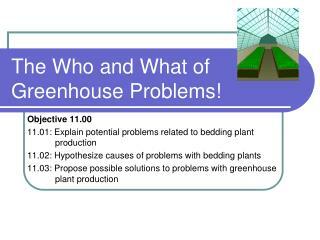 greenhouse and aquaculture applications of geothermal energy.